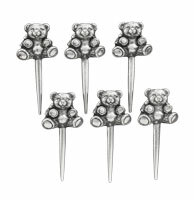 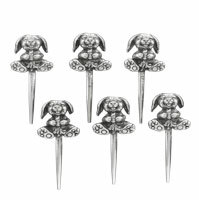 Select the bunny or bear sets from the our collection. 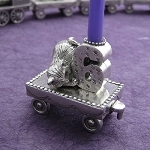 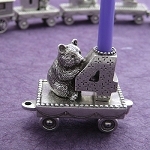 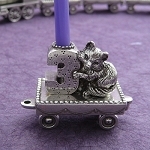 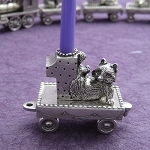 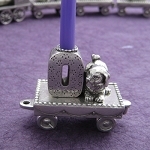 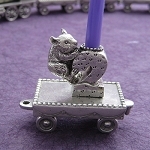 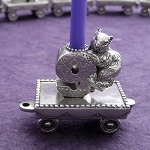 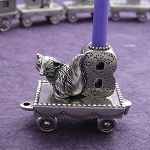 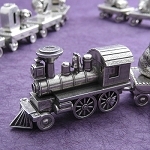 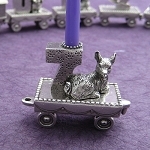 These cute candle holders will bring great joy to the birthday celebration. 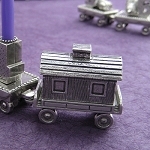 Engine, caboose, and a car for years 0 through 9. 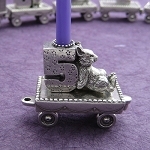 Buy one each year, or buy the full set for that special child in your life.